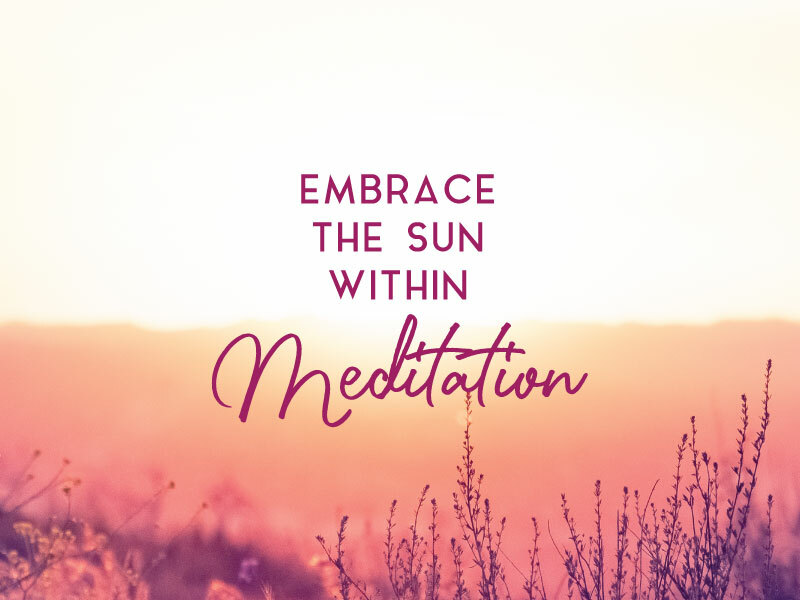 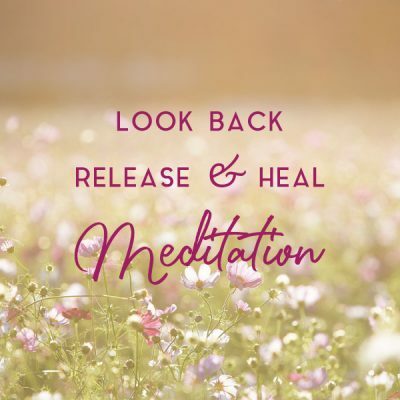 Release, Heal and reconnect and embrace the Sunshine from within. Make every day the longest sunshiny day of your life. 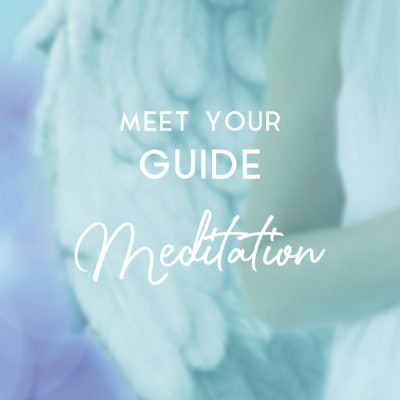 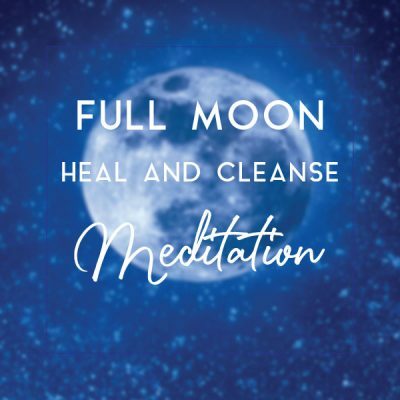 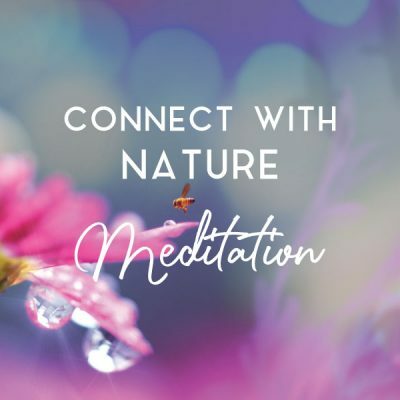 Restore your inner smile and warmth during this deeply healing meditation.